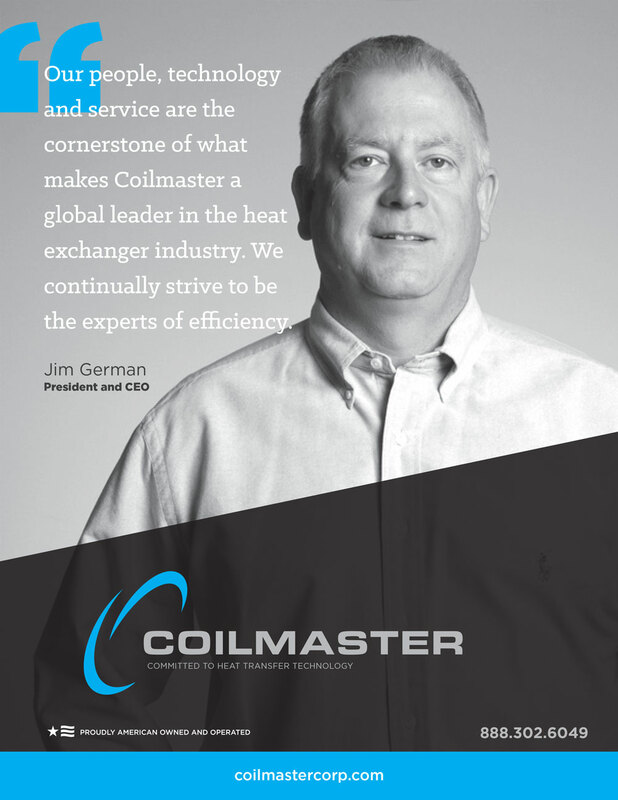 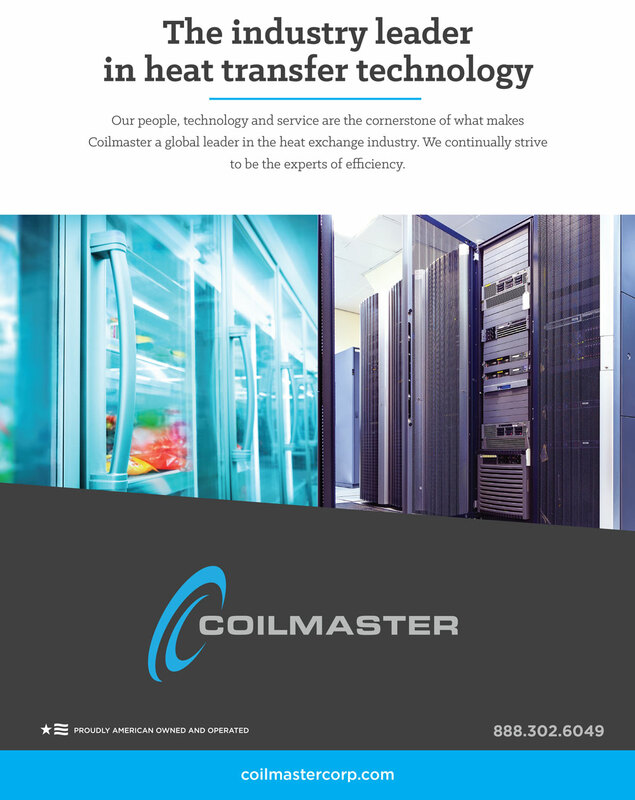 Coilmaster manufactures custom heat exchanger coils, fluid coolers, and air cooled condensers. 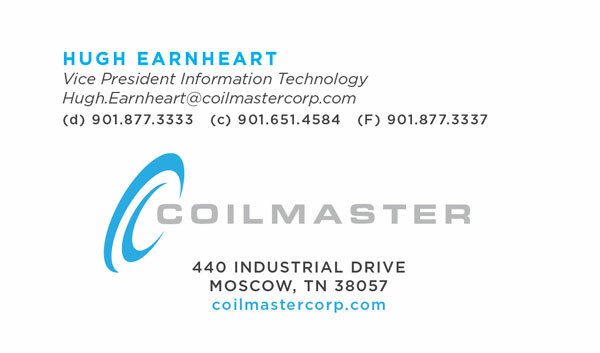 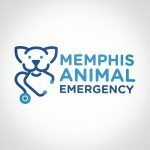 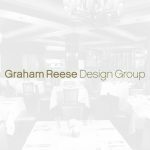 This company is proudly American- owned and operated, and has a large factory in Moscow, Tennessee. 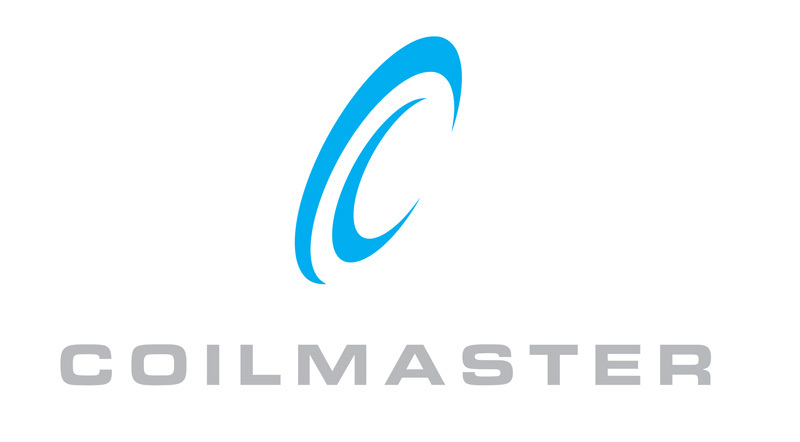 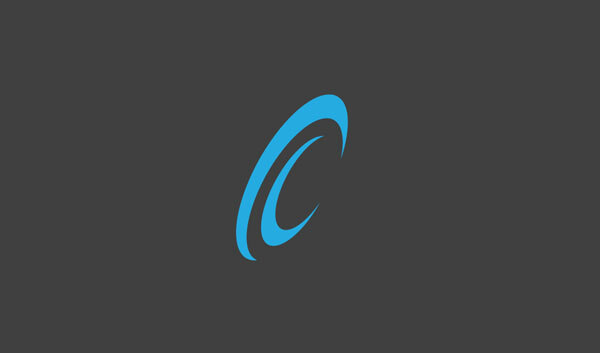 A big name in the industry, Coilmaster was looking for a strong new brand that they could move forward with. 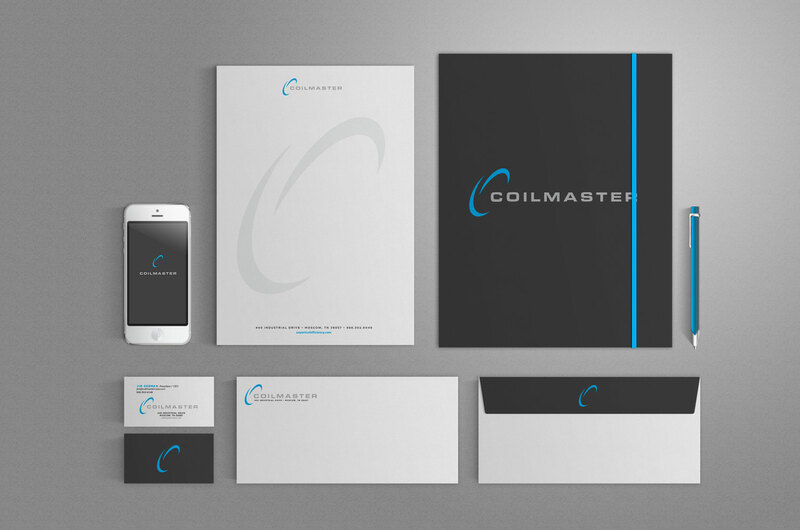  Farmhouse delivered a beautiful new brand to Coilmaster, with all new print collateral to help deliver their brand message.